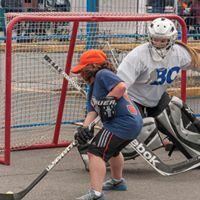 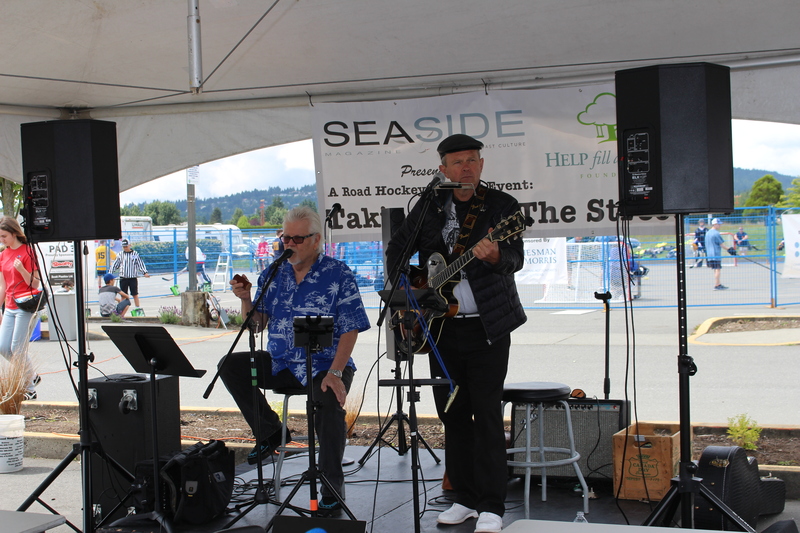 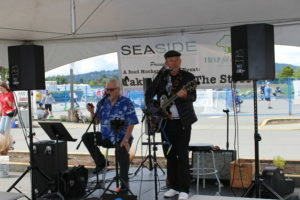 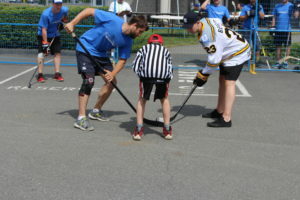 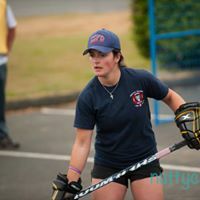 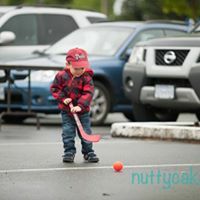 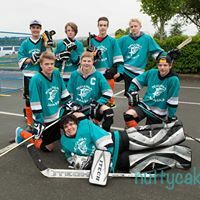 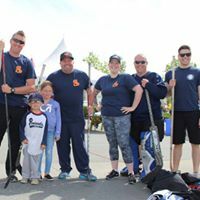 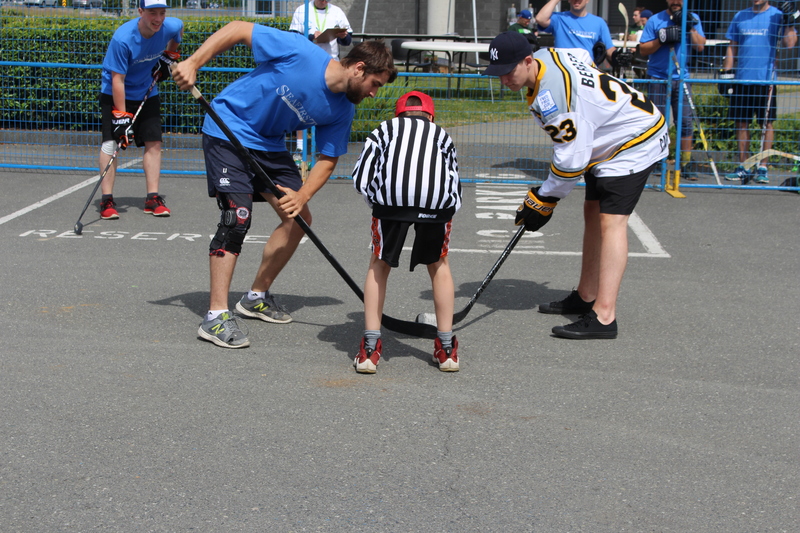 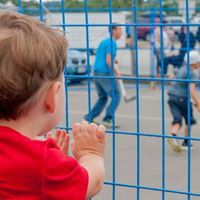 The 5th Annual Seaside Magazine “Taking It To The Street” Charity Road Hockey Tournament is back! Bigger, brighter and bolder than ever. 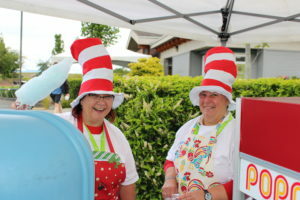 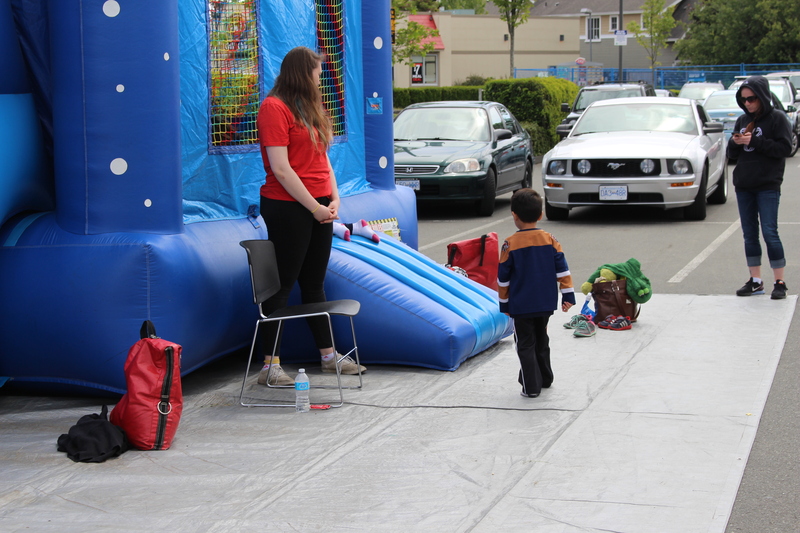 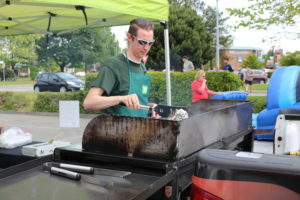 TD Family Fun Zone featuring race car simulator, inflatables, photo booth, giant games, massage tent, a T-rex and much more. 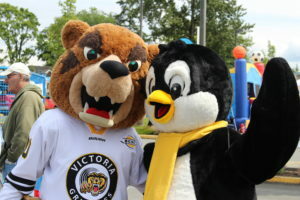 Kids are encouraged to visit all displays using a passport system.